So many amazing food and drink promos as they reintroduce the classics! 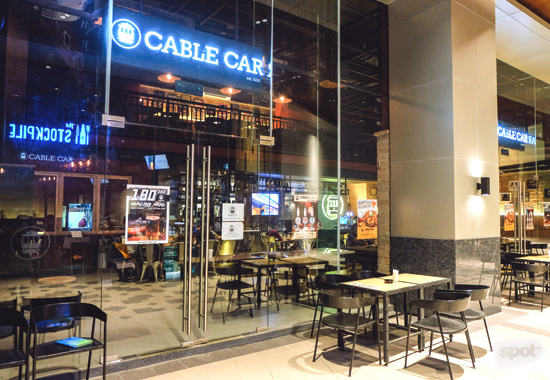 Open daily from 4 p.m. to 3 a.m.
(SPOT.ph) Cable Car—the iconic watering hole from the early '90s—is back with a vengeance. Their tag line "Memories never end" is both fitting and ironic—yes, it's true that almost every Gen-Xer and early millennial has probably had their first beer and Jell-O shot at the original Pasay Road (now Arnaiz Avenue) branch, but then if these boozy libations did what they're supposed to, then these so-called memories would be spotty, to say the least. 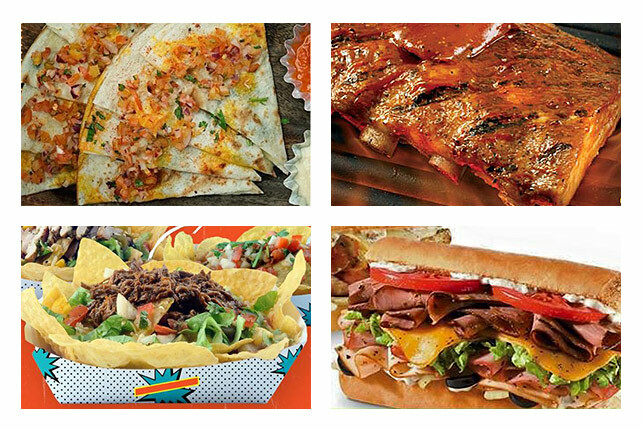 For some reason, though, we remember the food vividly. SPOT.ph was able to rehash these hazy memories at Cable Car's new branch in the Sapphire Bloc—the newest mixed-use development in Ortigas Center. The high ceiling is a far cry from the original design which was patterned after the classic San Francisco transport used to traverse the city's hilly landscape. 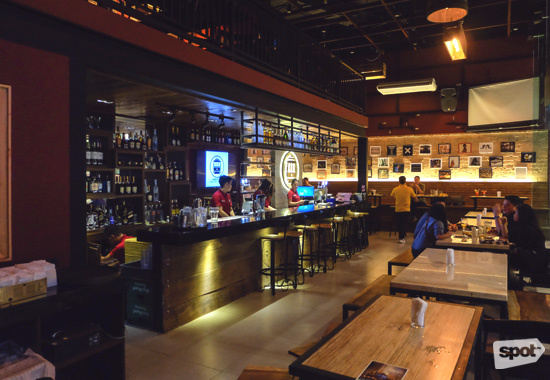 This branch boasts a brighter, fresher ambience with its brick walls dotted with framed photos, and a DJ booth for entertainment during their busy weekends that cater to a younger clientele. The mezzanine will also host their beer pong tournaments, something the brand has become known for. These are not your frat party's Friday night drinking game—these beer pong tournaments are intense, with regulations and actual teams. The owners bought a foldable beer pong table during a recent U.S. trip so it can easily be stashed away when not in use. 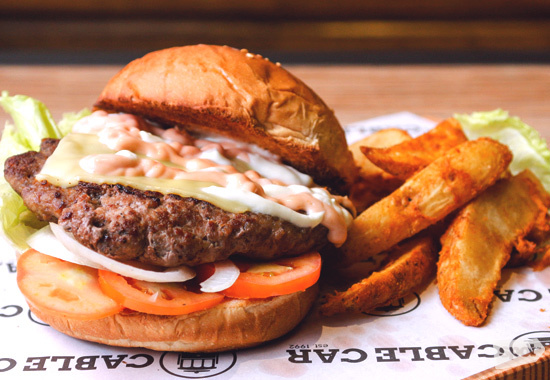 But, before we get carried away in a drinking spree worthy of Van Wilder, we had our fill of Cable Car's classic bar chow which they do so well. 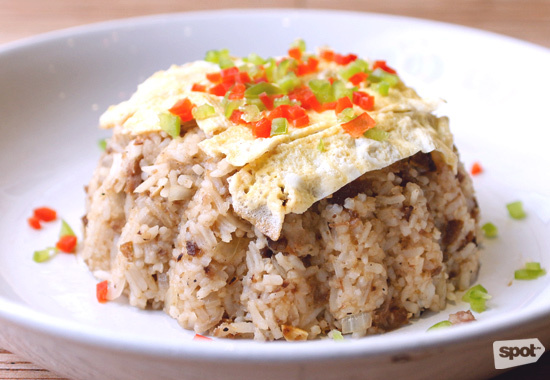 The Sisig Rice (P120 to P360) is just as popular as their classic mish-mash, but this one, of course, uses their version of the Kapampangan pulutan of crisp, sautéed pork face. 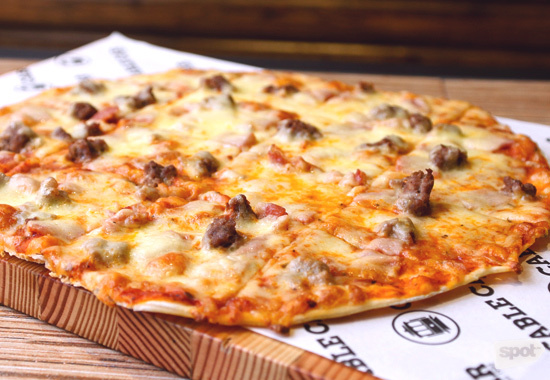 A more current addition to the menu is their Heartbreaker Pizza (P490/680)—"heartbreaker" because their version of the meat lovers flavor just might give you a coronary. The crust is thin and chewy, but hardy enough to hold up the toppings of sausages, ham, bacon, and cheese. 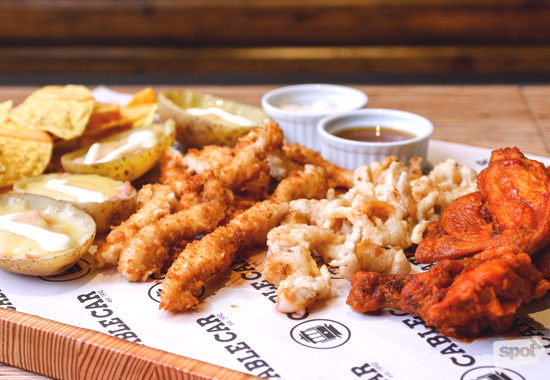 For larger groups, there are the pica-pica platters: Their Classic Combo (P550) has potato skins, Buffalo wings, calamares, chicken crispers, and nachos. 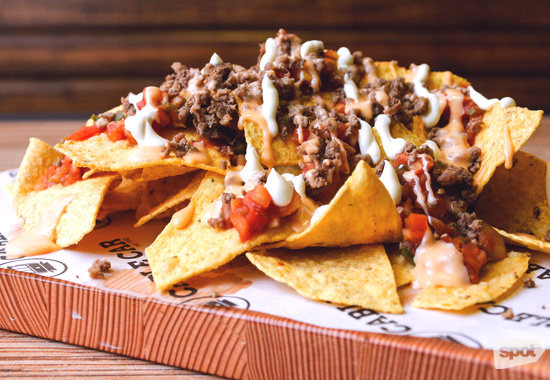 Speaking of nachos, you can have your fill here of this popular bar chow (read: all-you-can-eat) for only P299. 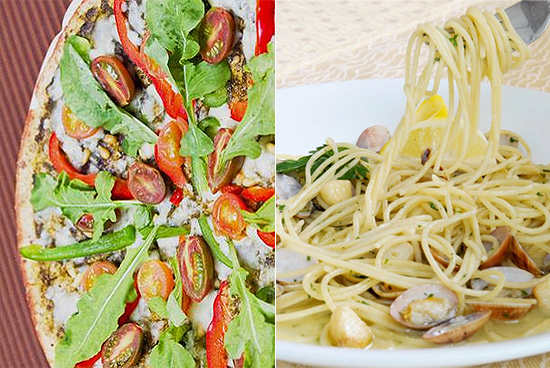 This is perfect considering the happy hour in their Ortigas branch is extended up to 10 p.m. During this time, beer lovers can order pints of Stella Artois and Hoegaarden on tap for just P149 and P199, respectively. If you love your San Miguel, it's just P150 for a liter during the extra-long happy hour. Their promos do not end there. 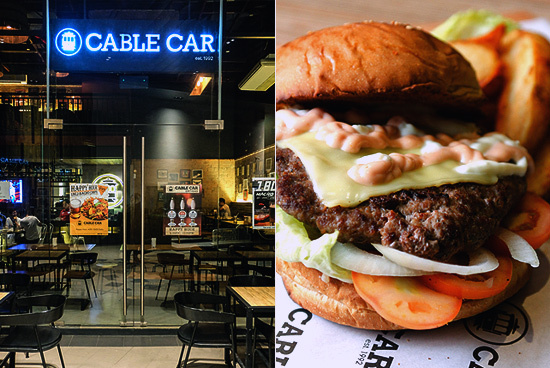 Make your "cheat day" a Sunday and indulge on their burgers for half the regular price. The Senior Gripman Burger (P270) is massive and has the classic accoutrements—cheese, lettuce, tomato, onions, ketchup, and mayo. Named after the blue collar operators of these old-school commuters, it is simple, hearty, and does the job. In the spirit of fun, we gave their deadly Furolocco (P240) a shot. It is literally a shot within a cocktail. All we know about it is that the shot submerged in the margarita glass is a combination of Bacardi 151 and Midori, while the "chaser" is a deceivingly sweet mix of several spirits. Perfect for those nights when you want to "drink irresponsibly." Travel back in time and have the Puñeta (P110), that classic ladies' drink that turned ladies into, ehem, something else. 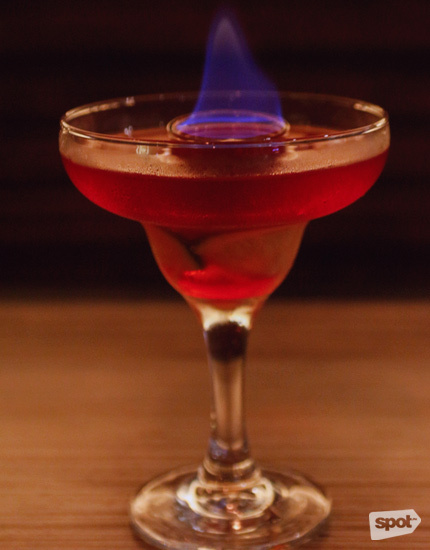 Now that everyone is doing "craft cocktails" with their complex infusions and silly passwords at the door, Cable Car is refreshingly unpretentious and real. Just like their nostalgic cocktails and classic bar food, it’s a reminder of that time in our lives when everything was simpler and a plate of fried rice was proper sustenance. We kind of like that.